The photoelectric scanning heads of the GS series are cutting-edge, multifunction devices that enable the readout of both, the marks from electromechanical meters and impulses from electronic meters. Their modern design supports high operational efficiency and reliability under variety of ambient light conditions. The GS-10 photoelectric scanning head is designed to function with ASTeL as a device for the calibration and verification of electricity meters. Within the system, the operational mode is changed automatically, while the sensitivity can be switched through the IPO local stand controller’s keyboard. The instrument’s versatile mechanical construction enables trouble-free positioning: up/down, right/left, forward/backward and horizontal rotating. The GS-11 photoelectric scanning head is designed for more general applications and for use in other calibration and legalization systems. Its operational modes and sensitivity are changed by means of an individual switch. The GS-20 series photoelectric scanning head series, enables the readout of optical impulses from electronic meters. 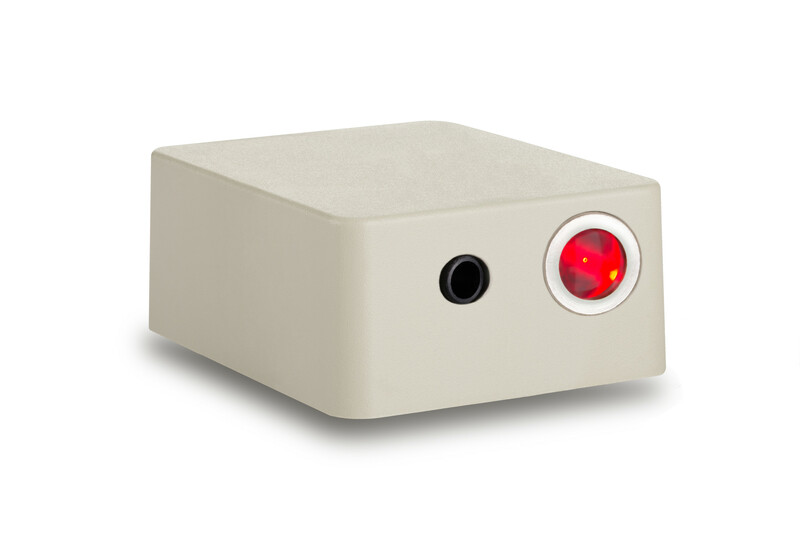 The GS-20 series is able to detect green, yellow, orange, and red LED flashes, plus infrared light. The maximum frequency of incoming light flashes is up to 2.5kHz. The device excellent immunity to ambient light conditions and requires no adjustment.